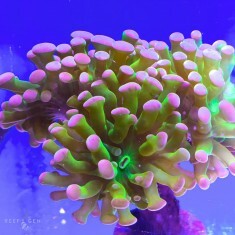 This Euphyllia is probably a hammer coral and possibly a torch-hammer hybrid. 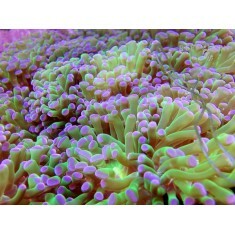 It is screaming ..
We have been growing these beautiful euphyllias hidden away at ReefGen for years! It..